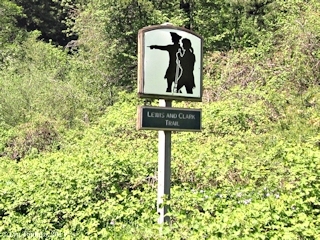 "Lewis and Clark Campsites, 1805 and 1806"
Click image to enlarge Sign, Lewis and Clark Trail. 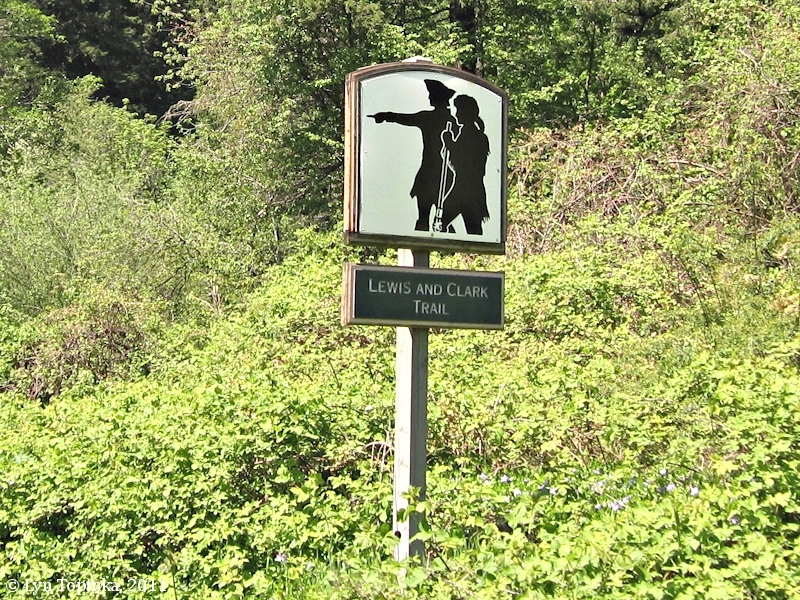 View from along Highway 14, Washington side of the Columbia River Gorge. Image taken May 20, 2011.